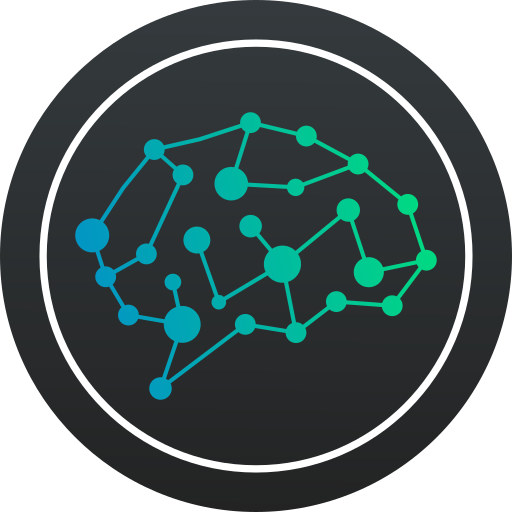 This project is a secure Bitcoin brainwallet app that will ultimately be meant for desktop and mobile platforms. It was inspired by reports of incidents of Bitcoin being seized physically at border crossings. People need an option for a brainwallet that is secure and easy to use. You will be getting a secure brainwallet in a convenient desktop/mobile app, with full native and P2SH SegWit address support. You will only need to remember an email address and passphrase combination, rather than an entire 24 word mnemonic seed. People are typically more accustomed to remembering a normal set of login info, which will protect users from forgetting or misremembering part of their seed and losing coins forever. Finally, you will be protecting your privacy by connecting to servers over the Tor network. Optional transactional privacy features STONEWALL and Ricochet, as well as a Personal Server connection setting, are planned to roll out in future releases. Keep your money in your mind, securely! 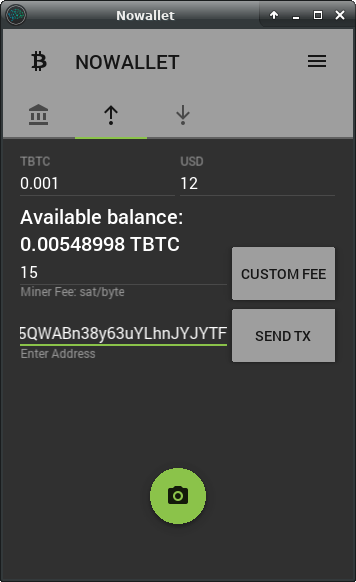 You can test NOWALLET, view more screenshots, and collaborate with us on Github. 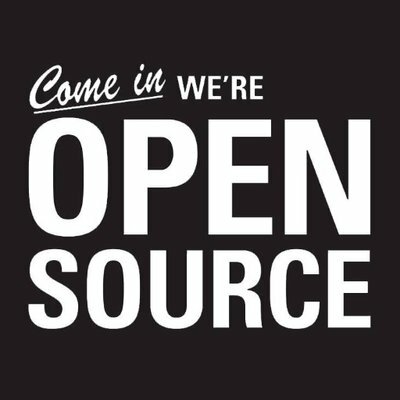 Feel free to drop us a line on Twitter or Slack, or open an issue on Github.